It is an application hosted on the same SharePoint environment but on a different sub-domain which is accessible through Site Contents of the Site collection. Note: The sequence of these JS Frameworks should be as it is. 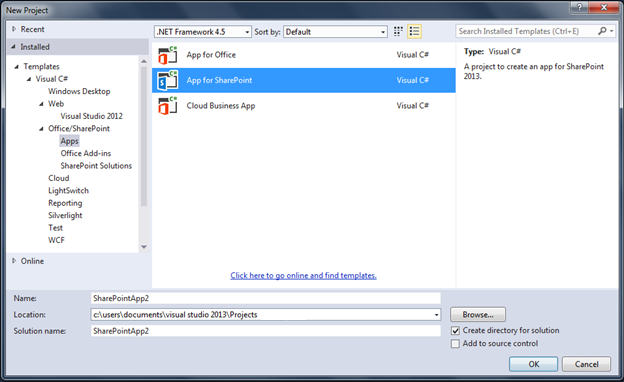 Open AppManifest.xml and set the permission as described in screenshot. Permission may be anything e.g. - read, write, full control based on the requirement of your app. Right Click on solution and click on “Deploy Solution”. A new tab will be opened in the browser and it will be asking permission to trust the application. Click on “Trust It” and move ahead. 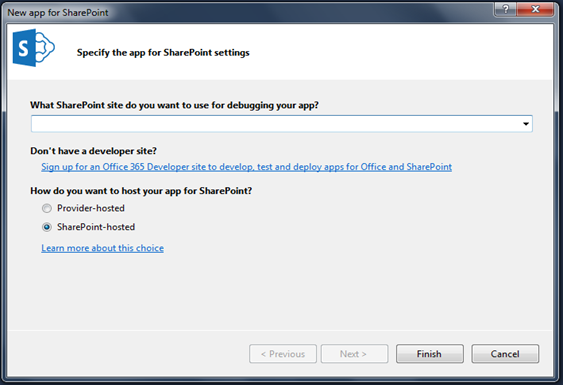 Your SharePoint Hosted App is ready to use. Never remove query strings from the App URL while accessing the App or saving it contains SPHostURL and SPAppWebUrl and other info in the absence of which App may not work.